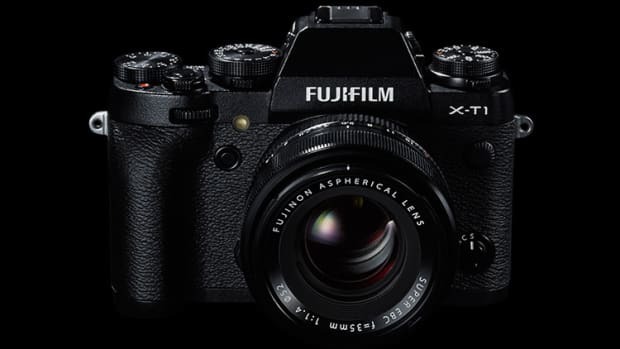 Fujifilm&apos;s point-and-shot gets an upgrade this fall with some necessary upgrades to bring it up to spec with the competition. 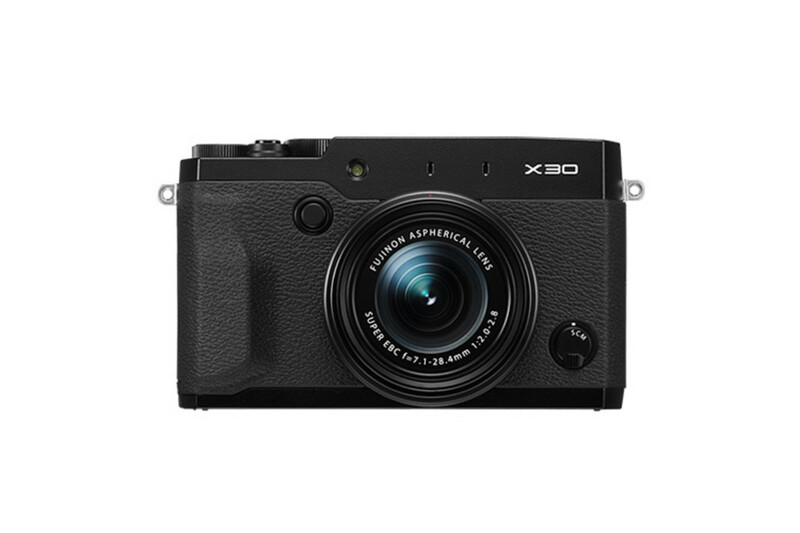 The design of the X30&apos;s body gets slightly revised, but keeps the vintage-inspired design that has become the signature look of the X-line. One of the biggest upgrades is the X30&apos;s new 2.36MP OLED-based EVF which now has a large magnification of .65x and a lag time of .005 seconds. 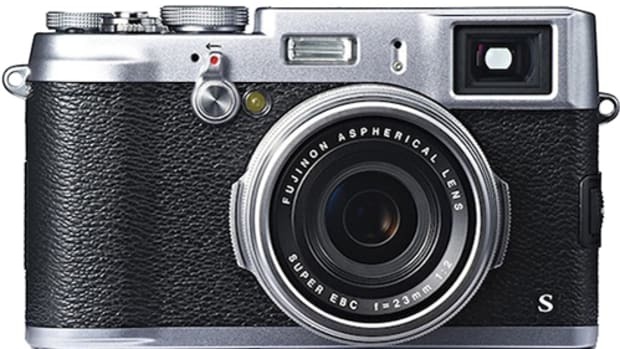 The camera also gets a 3.0" tilting display and a new "Classic Chrome" film simulation mode. 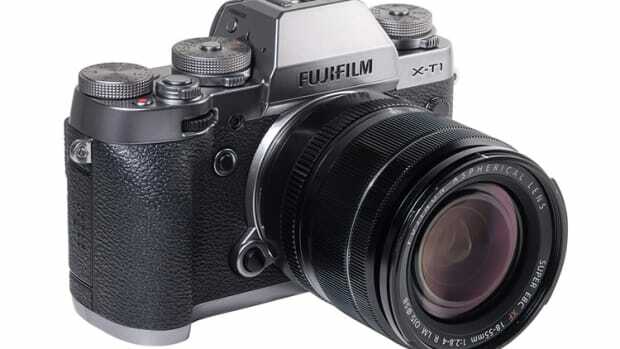 On the spec side the camera has a 12 Megapixel 2/3 sensor, a f/2.0-2.8 lens with 4x manual zoom, and a hybrid AF system that locks focus in just .06 seconds.